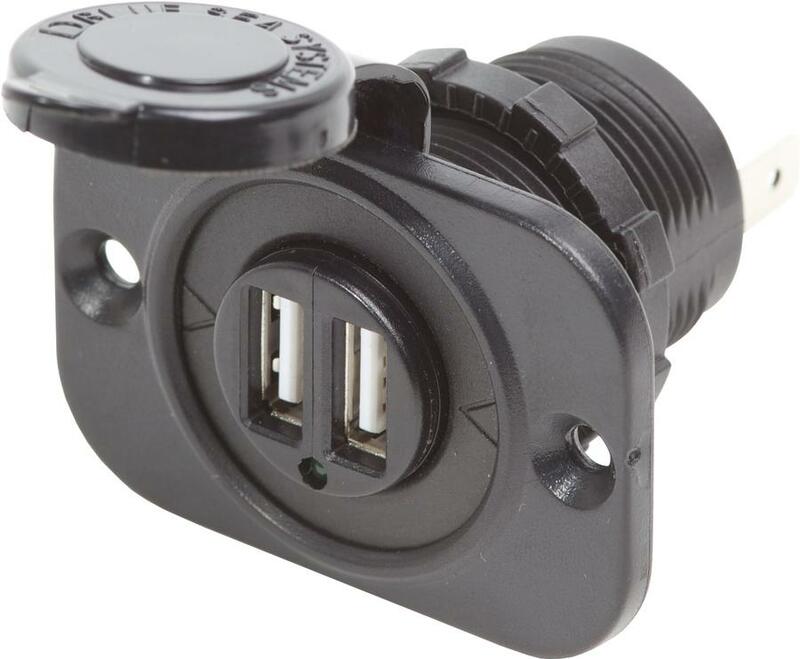 Easy to install in existing 12V DC socket hole providing convenient access for charging mobile devices. Compatible with popular mobile devices, Protective Cap, Protected from overheating. 5V 2.1 Amp max Output.